Zira&Scar. sejak Koraden. 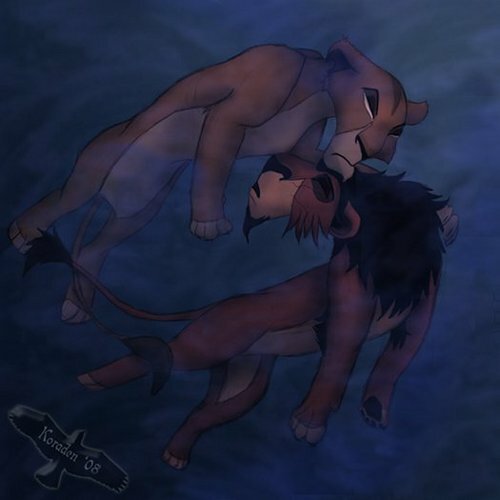 Wallpaper and background images in the The Lion King club tagged: disney the lion king. The author of this picture is Koraden. Please, change it from google to the artist's nickname. SERIOUSLY MadKakerLaken??! !....STOP CORRECTING THEM! !......They KNOW its wrong....so....stop correcting them!